Closeout. 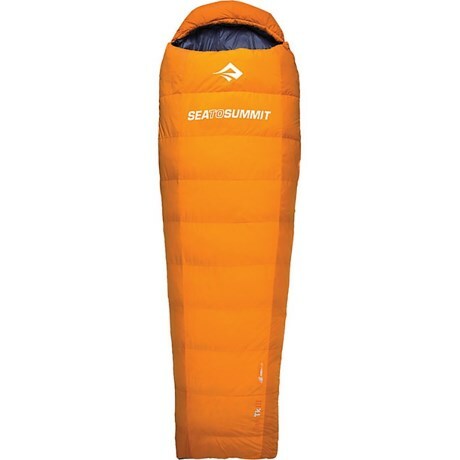 Combining 650+ water-resistant duck down insulation with lightweight fabrics, the Sea to Summit Trek III sleeping bag effectively balances weight and thermal efficiency for comfortable on-the-go rest. Available Colors: ORANGE.